WISeKey creates solutions to help develop secure transactions, offering trust and worriless operations with total security to its users. All solutions offer risk reduction, integrating legally binding audit trails to electronic operations, offering full non repudiation. 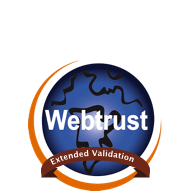 WISeKey has a family of interoperable, standards-based PKI products designed to enable, manage and simplify the use of digital certificates in Internet and e-business applications. WISeKey products help customers deploy PKI solutions more easily and cost-efficiently. The MPKI’s internal design features ensure integrity, constant availability and key confidentiality.  It is a service-based solution that is hosted and maintained in the WISeKey data centre infrastructure in Switzerland. All core components are shared with other clients using the data centre without decreasing the security of the solution or its manageability by the client. The benefit of this solution is that it offers very high security and availability without the need for the client to install, operate and maintain an physical and technological infrastructure, nor have staff versed in the operation of such an infrastructure. In-House Enterprise PKI platform is designed to meet the requirements of clients who require a Public Key Infrastructure implemented within their facility. The benefit of this solution is that it offers very high security, the downside is that it may require the client build, operate and maintain an expensive physical and technological infrastructure, and have staff specialised in the operation of such an infrastructure. A full in-house PKI solution typically engages WISeKey professional services to select, design, and implement the custom PKI solution based on the client’s requirements. 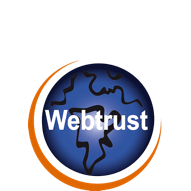 Public availability of eID trusts status maintenance tool with automatic publication of CRLs to the Web server, LDAP directory and/or any file-based locations. The URA is a secure web-based registration authority that interfaces with the CertifyID Microsoft based Windows CA. 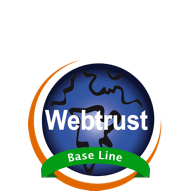 Administer, control, manage and diagnose certificates on the CertifyID Platform. Semantic Validation of Digital certificate. A multi-standard digital signatures platform. 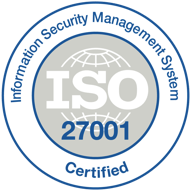 CID SecureLogKeeper allows the secured storage of audit traces, logs and tracks of the business processes of your company; creating, storing and validating digital guarantors proofs of the actions carried out in the involved Information Systems. Document Integrity and Authenticity. WISeSign PDF has been especially designed for organizations needing high volume world class digital signature services.